It was late on a Monday evening that I discovered one of the best looking cars ever manufactured. The lines flowed flawlessly like an hour glass. Its sheer beauty was carved like one of today's most genetically blessed woman - the vivacious Sophia Lauren - show stopping for all the right reasons. Shapely, loud and glorious. This particular artwork however wasn't produced by the divine, but by Enzo Ferrari for his late son Alfredo. Alfredo worked alongside his father and designed the first V6 engine for Ferrari at the young age of 24. Although Alfredo didn't live to see his work produced and manufactured into Ferrari masterpieces, passing from muscular dystrophy soon after, his efforts adapted Ferrari's Formula Racing technology forever. 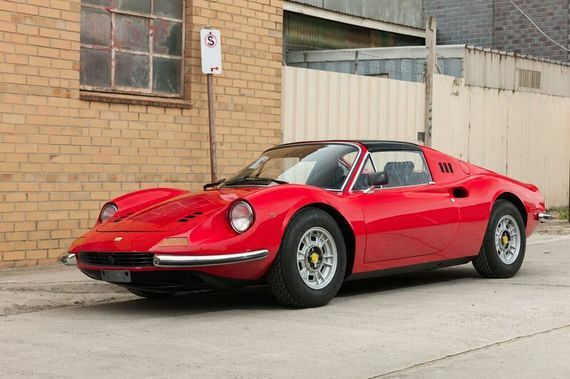 As a tribute to his son and his achievements, Enzo created the first ever V6 engine Ferrari named the Dino 246 in honour of Alfredo. 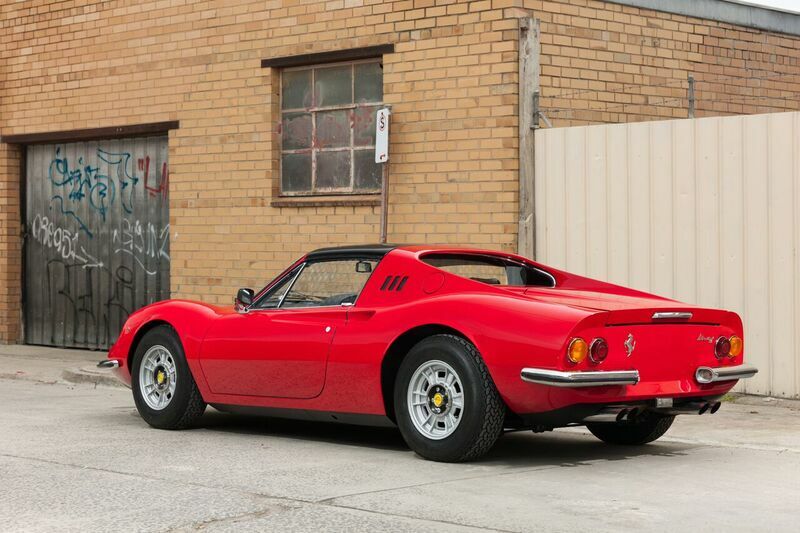 Here she is - the master Dino 246 GTS - the Sophia Lauren of Ferrari that I discovered on that Monday evening. 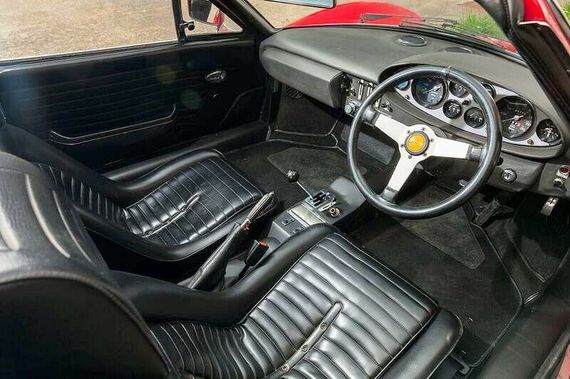 I impulsively decided to contact the seller to learn more about this beauty, and coincidentally discovered the first owner of the vehicle was a distant relative of my mother. In that moment it seemed like destiny - that feeling when something appears to be preordained, where the universe has conspired to make something yours. I knew she was going to be mine. The very next morning I boarded the first available flight to Queensland (the sunshine coast of Australia) to view her in the flesh. It was love at first sight followed by a proposal only 2 hours after - I made the Dino mine. Then and there, I promised to eternally look after and cherish her with the restoration, care and maintenance she demanded. I was elated to call her my own and couldn't wait to get her home to start working on my new beauty. Within four days I had her where I wanted her - within arm's reach. Staying true to my promise, it was time to start looking after her and granting her the attention she deserves. As so, I want to invite you to share in my journey of dismantling the Dino and restoring her back to her former glory just like the connoisseur himself, Mr Enzo Ferrari in honour of Alfredo Ferrari.